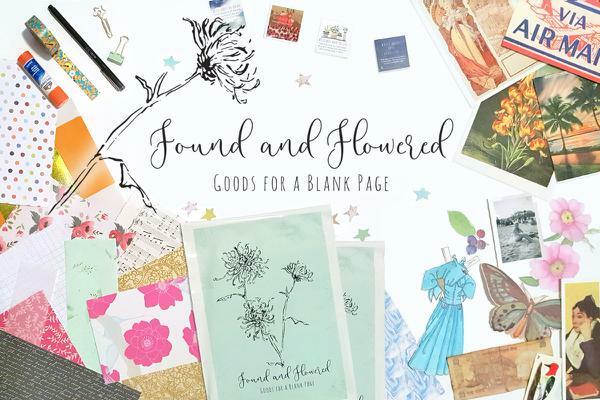 Enter your email address below to receive a notification when Found and Flowered starts accepting new sign-ups! Enter your email address below to receive a notification when Found and Flowered is accepting new sign-ups again. 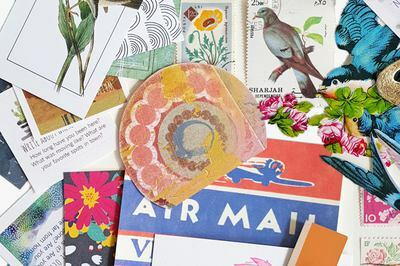 We ship on the 4th of each month. 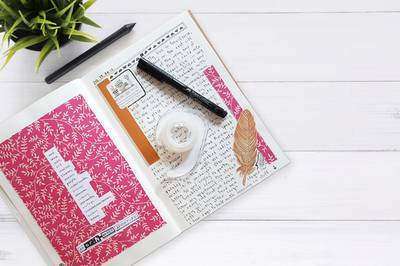 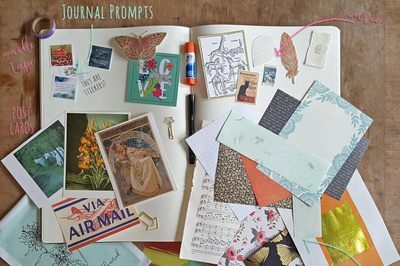 Does NOT include a journal - just materials to fill your own! 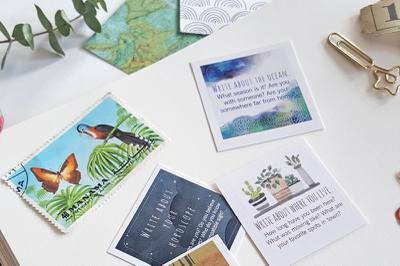 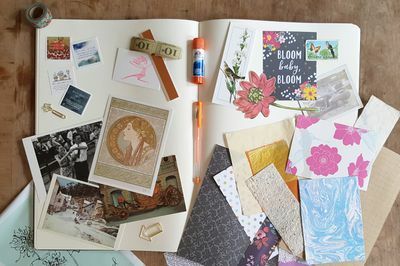 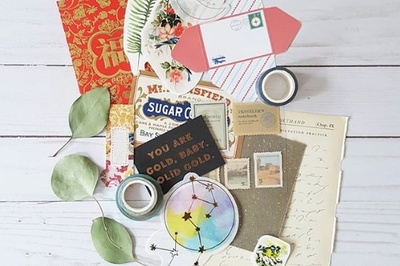 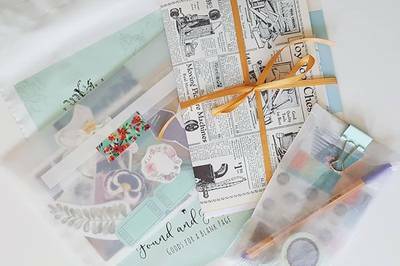 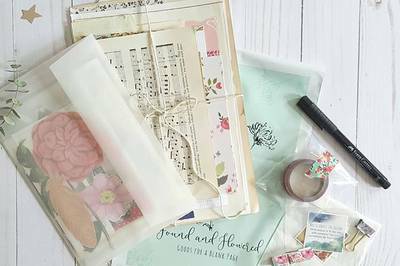 Perfect for making creative snail mail.